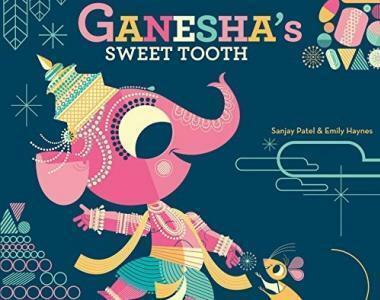 Ganesha creates a wonderful written masterpiece and loves sweets. Help Ganesha find Mr.Mouse in the maze. Be sure to flip over the paper and see if you can write a poem!